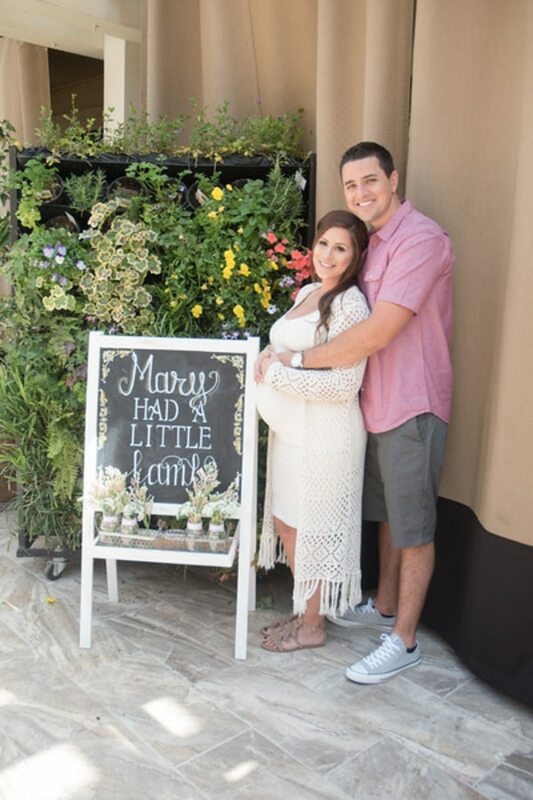 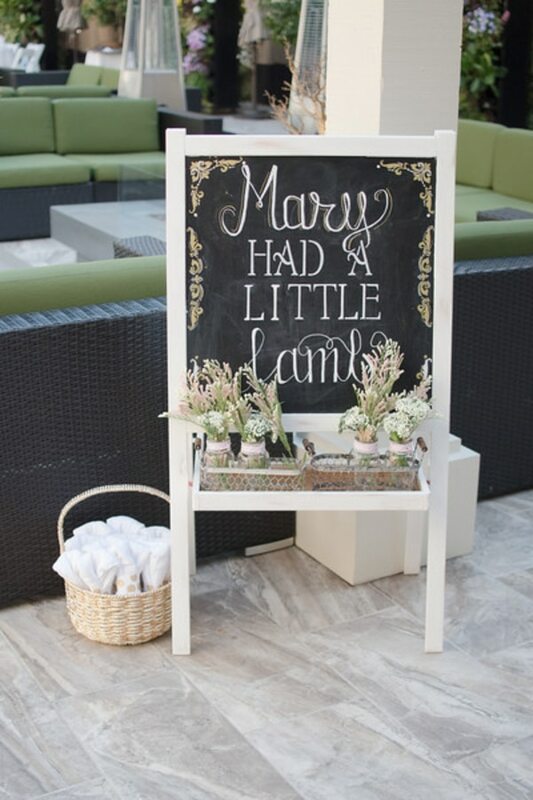 This Mary Had A Little Lamb Baby Shower was truly the sweetest celebration for mom-to-be Mary. 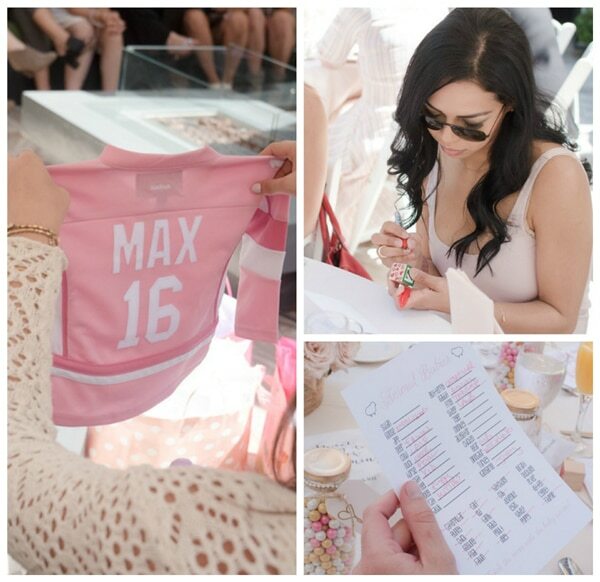 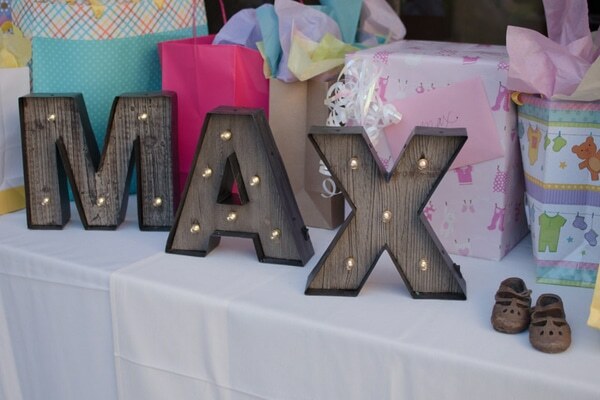 Together her auntie and grandmother hosted an extravagant baby shower at The Toll House in Los Gatos, Calif. Friends and family gathered to celebrate the arrival of little Max Marie! 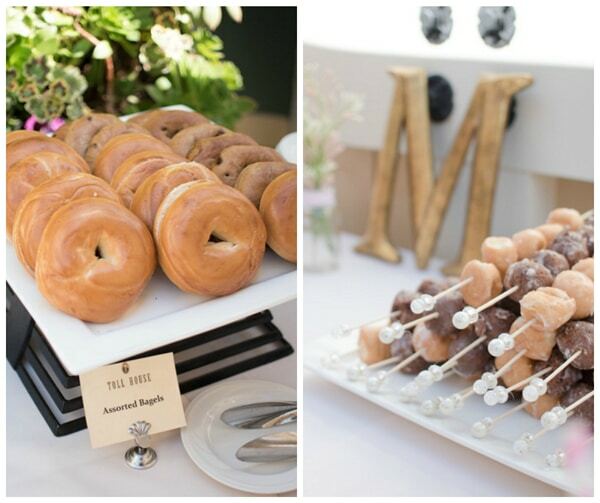 The donut bar was the cutest dessert bar ever!!! 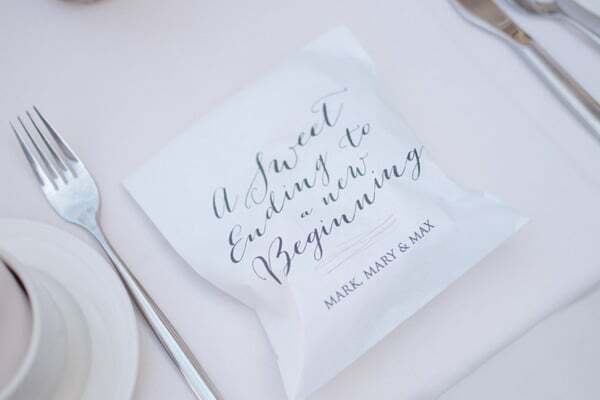 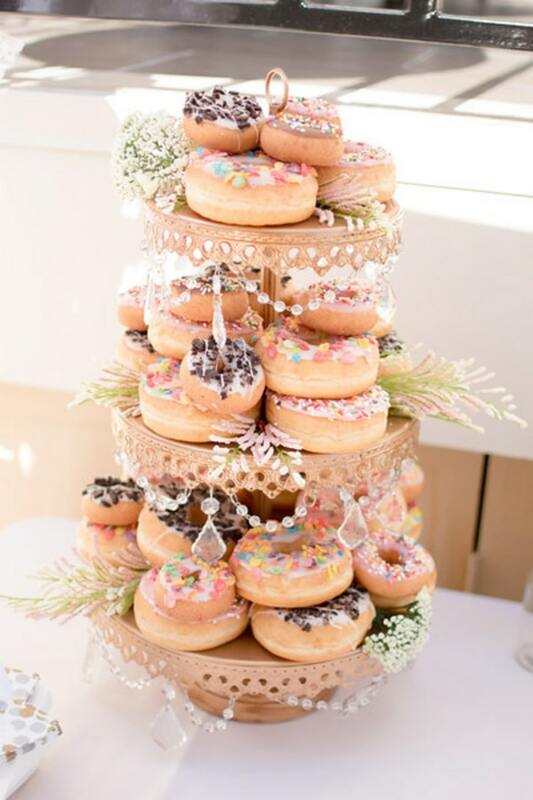 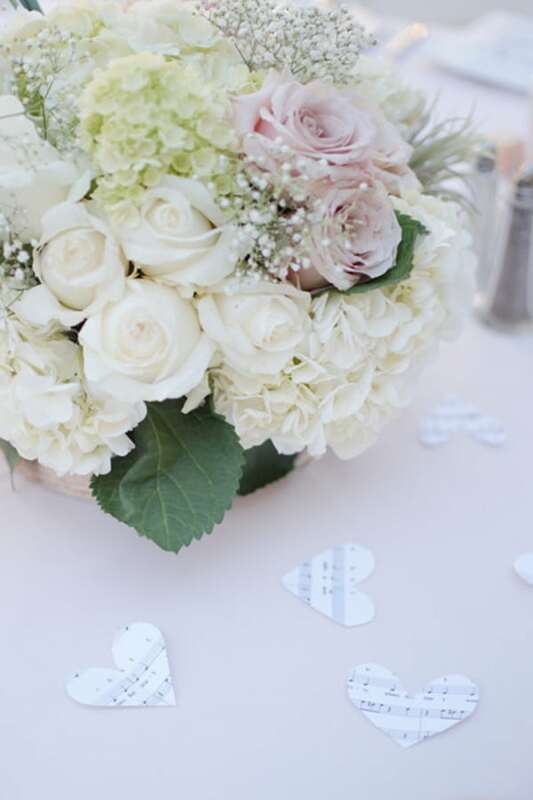 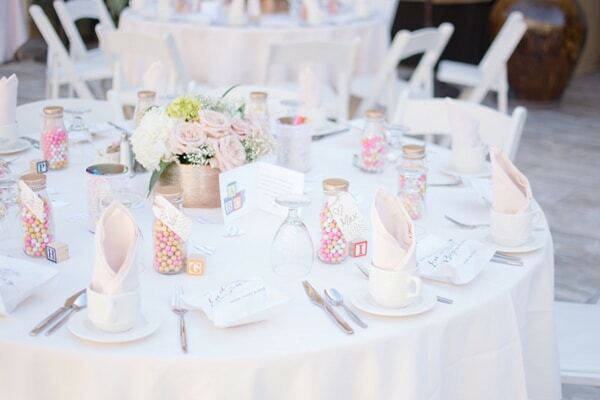 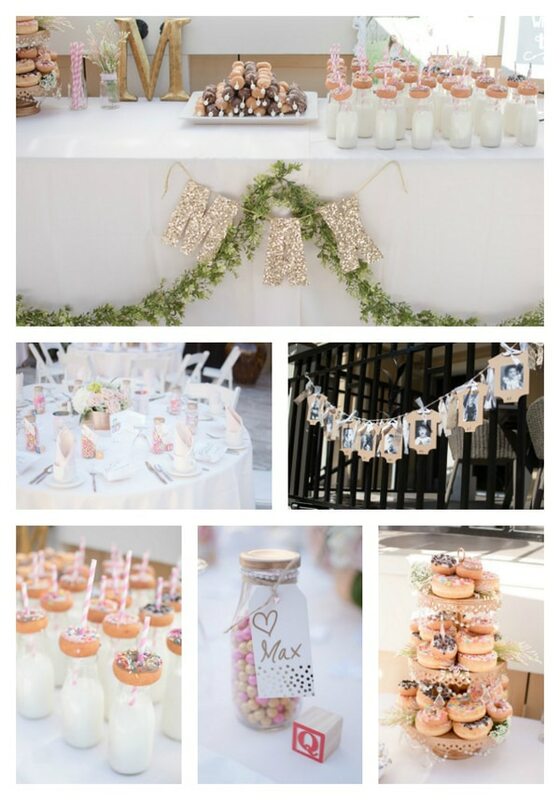 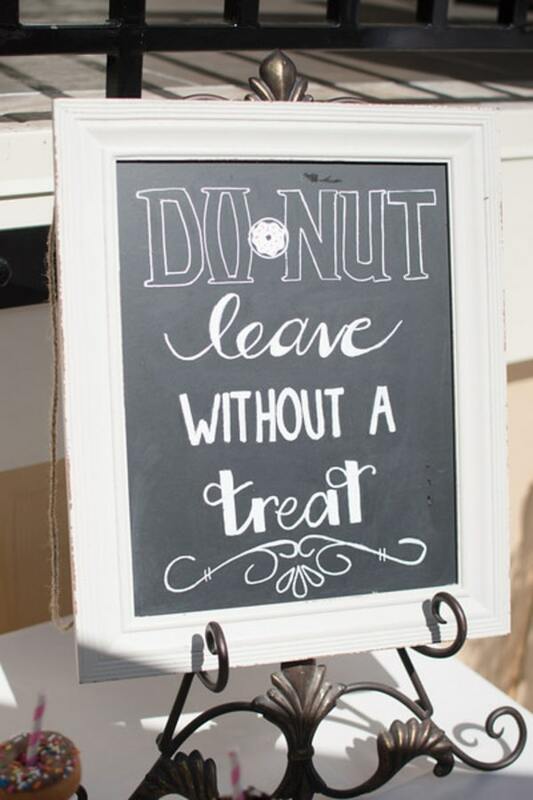 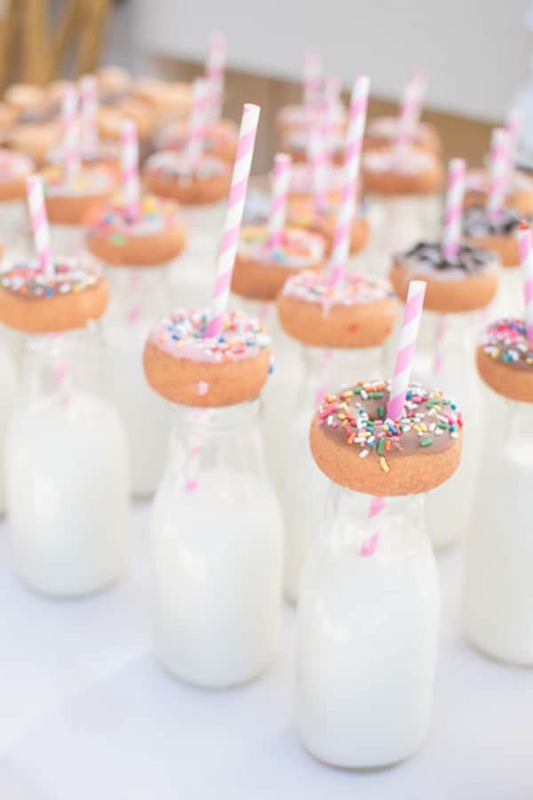 Stacks of donuts and beautiful details made this celebration extra sweet! 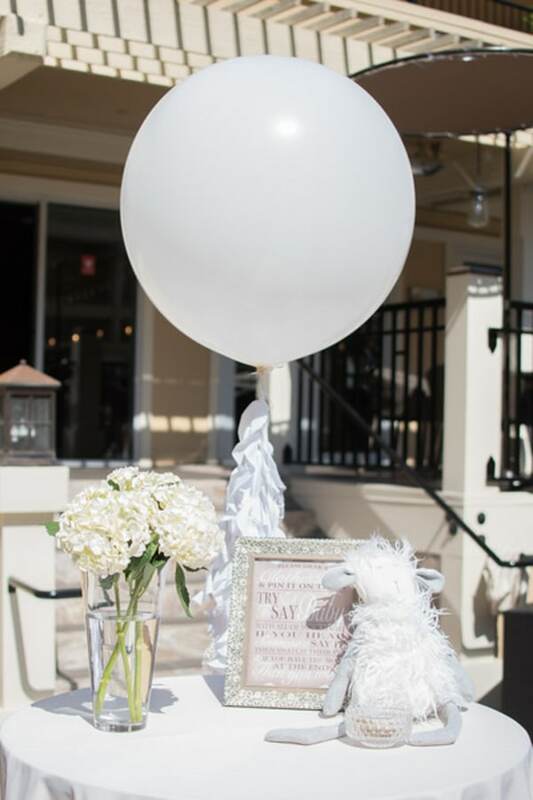 Plan a sweet Mary Had A Little Lamb Baby Shower with these fun party products! 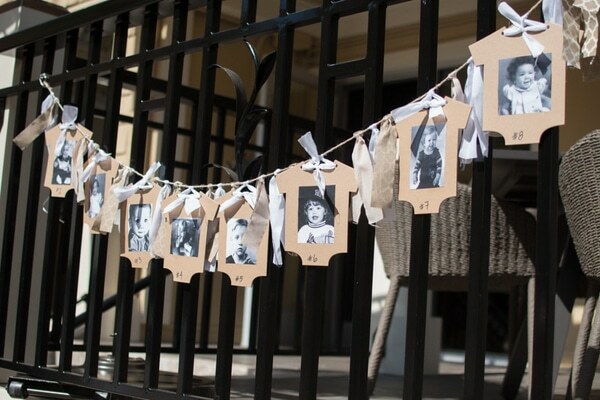 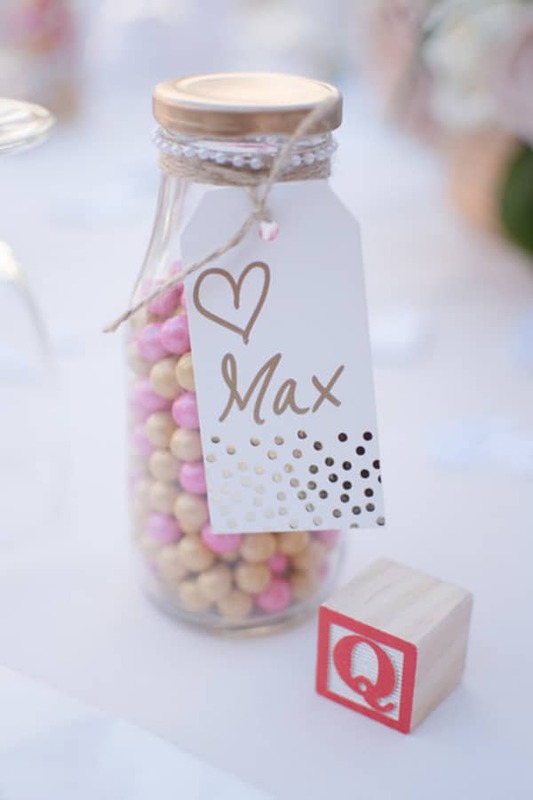 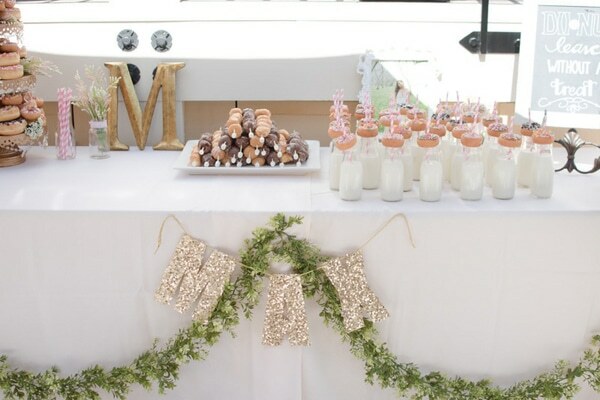 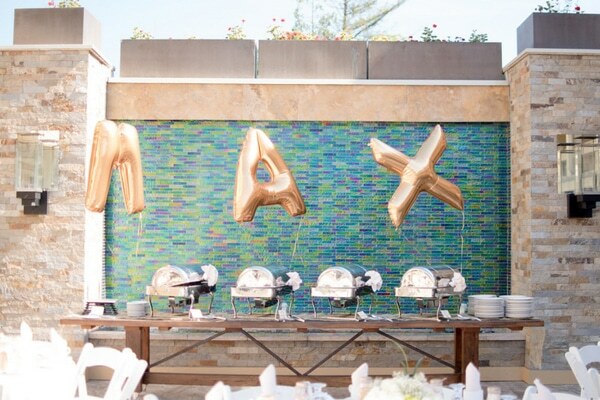 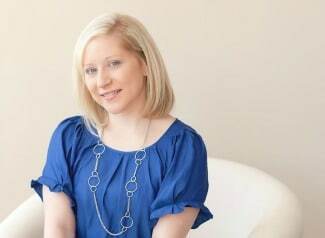 Check out these other fabulous baby shower features on Pretty My Party!